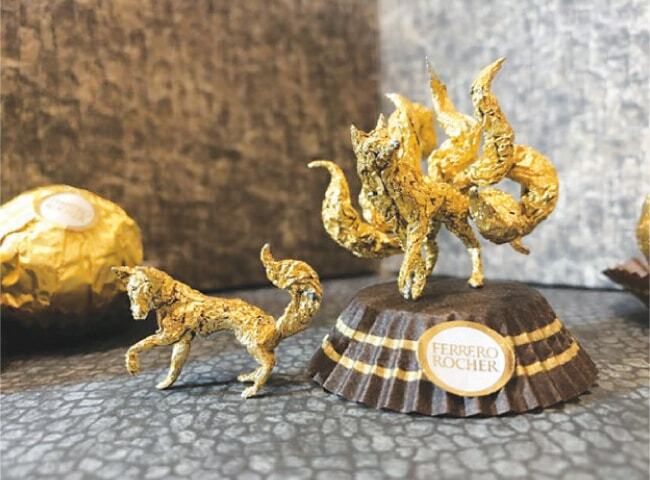 Artist, Ciro Wai has created amazing golden sculptures out of Ferrero Rocher chocolate wrappers. It all started when he made a dinosaur for his five-year-old daughter. Now Ciro, has a gallery of miniature sculptures including figures of Pokemon, animals, Chinese zodiac symbols, dragons and even a small Statue of Liberty. He explains: “One day, I ate some Ferrero chocolate with my daughter. She always asks me to do some tiny handmade artwork or drawing, like character or animals with Blu Tack or paper origami. The world’s first robot hotel has ditched half its 243 android staff — as they do not work as well as humans. 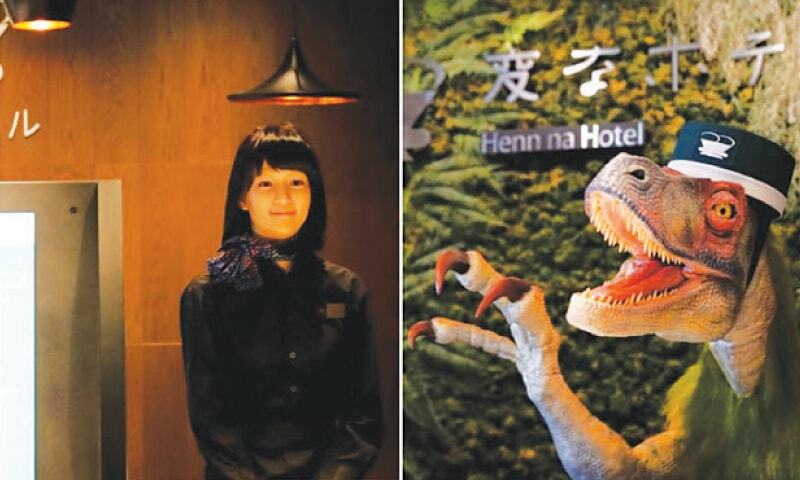 The Henn-na Hotel in Japan — translated as Strange Hotel — found that robots annoyed the guests and would often break down. Guests complained their robot room assistants thought snoring were commands and would wake them up repeatedly during the night. Meanwhile the robot at the front desk could not answer basic questions. And human staff ended up working overtime to repair robots that stopped working. Strange Hotel, in Sasebo, opened in 2015 amid a blaze of publicity and was recognised by the Guinness Book of World Records as the first all robot hotel in the world. It originally had 80 robots and the number soon tripled. But according to the Wall Street Journal, problems began soon after. 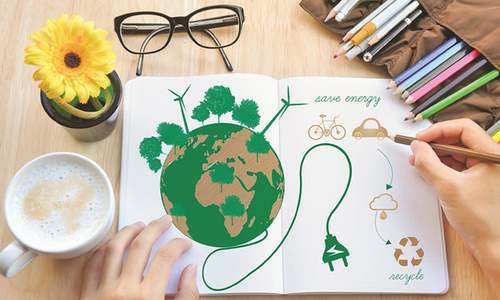 Guests said that they became frustrated with the in-room assistant, called Churi, because it could do nothing more than basic conversations or adjust the heat and light. A woman has been diagnosed with a bizarre medical condition which she claims leaves her deaf to the voices of men. The patient, who has only been named as Chen, said she felt sick and could hear ringing in her ears the night before and thought going to sleep might help. 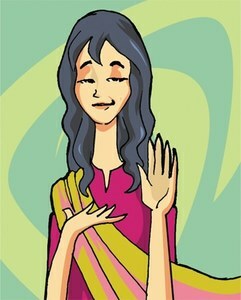 But when she woke up she panicked when she realised she was unable to hear her friend talking to her. Dr Lin diagnosed her with a condition known as ‘low-frequency hearing loss’, after Chen said she had been working late recently, putting her body under stress and not getting enough sleep. 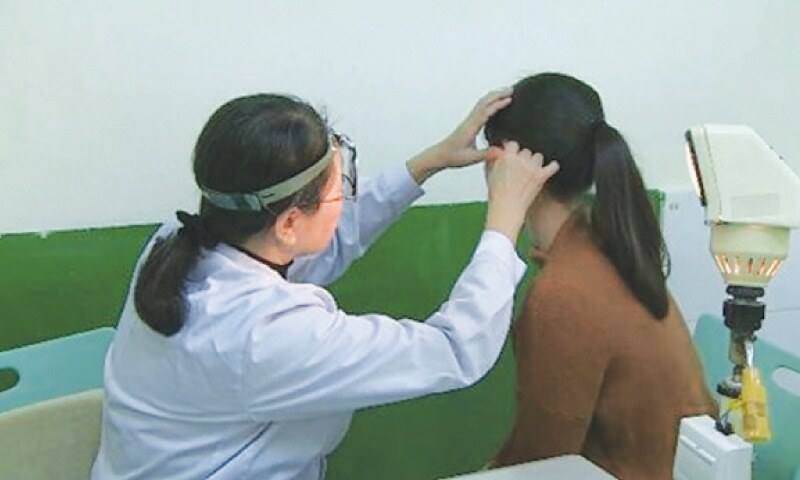 Doctor Lin believes fatigue and the added stress of long days may have contributed to the condition, which caused a loss of sensitivity to deeper sounds, and which only allowed her to hear sharper, higher-frequency sounds — such as the voices of women.